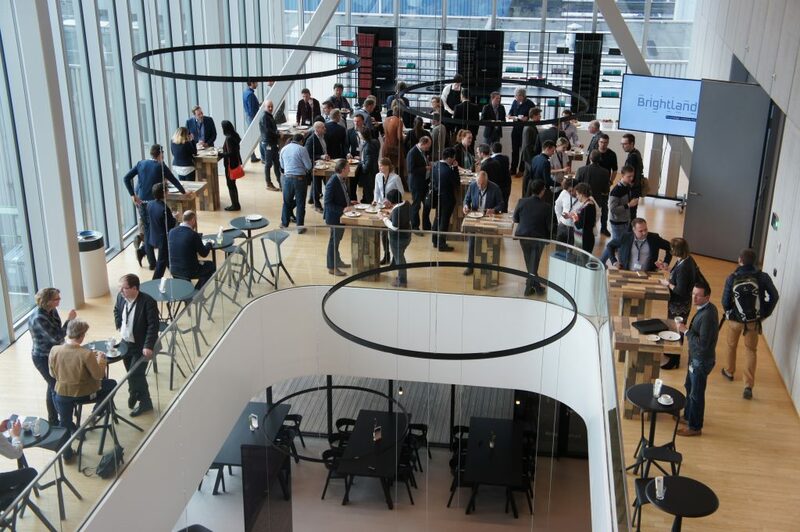 The 2nd edition of the 4D Printing & Meta Materials Conference took place on February 01, 2017, at Brightlands Chemelot Campus in Sittard-Geleen, The Netherlands. At the same location, on February 02, the 3D Printing Materials Conference was held. Speakers from Keio University, Hasso Plattner Institute, Fraunhofer IWM, Maastricht University, FOM Institute AMOLF, University of the West of England, University of Wollongong, Eindhoven University of Technology, Delft University of Technology and University of Stuttgart talked about the topics in focus. 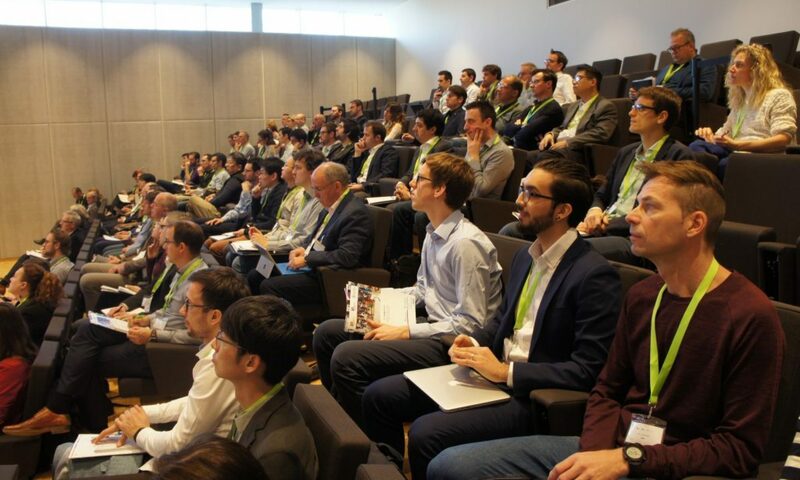 The titles of the presentations included: New Origami (Foldable) Designs by Shape Memory Polymer Filament, Metamaterial Mechanisms, Towards 4D printed scaffolds for regenerative medicine, Meta-biomaterials, Rational design of reconfigurable prismatic architected materials, Design at the intersection of smart materials and 3D printing, 3D printed complex microoptics, Stimuli-responsive materials based on 3D structured liquid crystalline polymer networks. Find more about the 2017 program. A photo impression of the event can be found here. Presentations can be downloaded from here. Get social! Be informed about the conference and receive the latest 4D Printing & Meta Materials news. Follow @4Dprintingforum and join the LinkedIn forum.